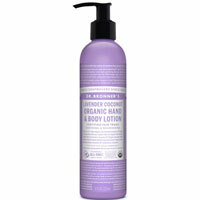 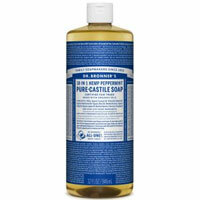 Dr. Bronner's soap, shower gel, lotion and fragrance list. 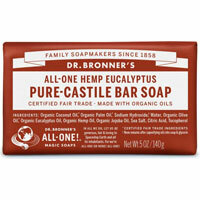 Founded in 1960s by Jewish-German soapmaker Emanual Bronner, a leader in the organic fair trade movement, the socially responsible brand makes skincare and grooming products using the purest organic, fair trade supplied ingredients. 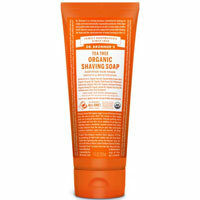 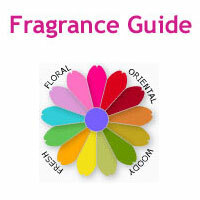 No synthetic preservatives, no foaming agents, and no detergents are used in their products. 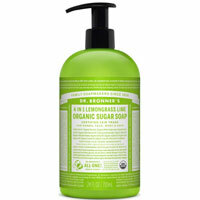 Their packaging is made from 100% post-consumer recycled plastic. 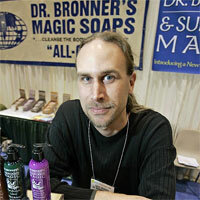 The company is currently ran by Emanual's grandson David.